Fee Langstone was proud once again to be a sponsor of the Insurers v Brookers Football Tournament on April 5th at the Eastern Suburbs AFC. 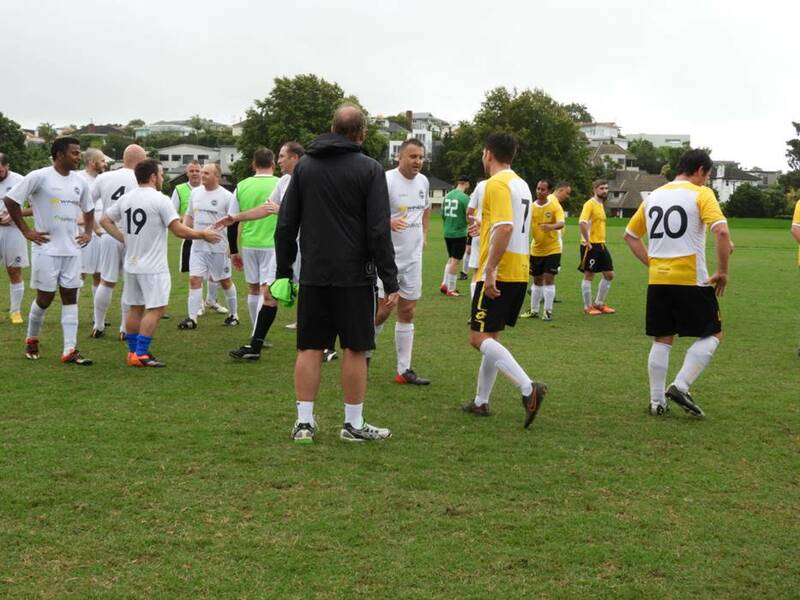 Despite some rain, an energetic crowd turned up to watch all 6 teams play “the beautiful game.” The insurers were the big winners of the day, winning all three games. Thanks to all who attended.